She is a woman Okabe encounters who bears a striking resemblance to an acquaintance of his. She is the future wife of Hashida Itaru, with whom she will have a daughter named Suzuha. 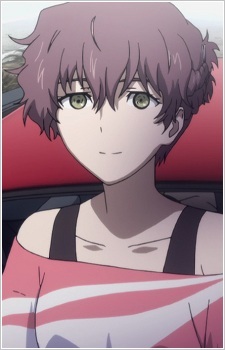 In the Alpha world line, her husband invents a time machine in 2036, which Suzuha uses to travel back in time. Yuki is killed by Tennouji Nae moments before Suzuha uses the time machine.